Ab. Wahab, L., Kamal, K. S., Ahmad, A. G., Shabri, S. & Abd. Karim (2008). Preserving the architectural heritage in the refurbishment of Batu Gajah District Court Complex, Perak, Malaysia. 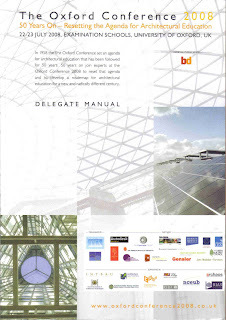 Delegate Manual of the Oxford Conference 2008, 22-23 July 2008, Examination Schools, University of Oxford, UK. (P.04-05).